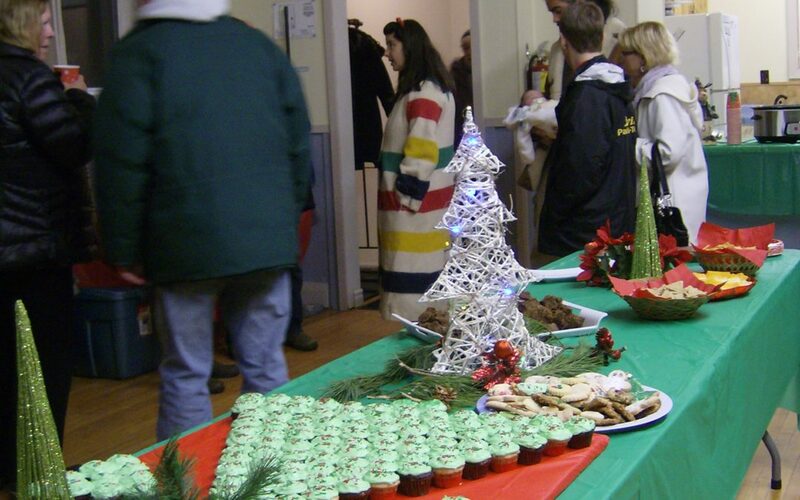 Join in the fun for the 4th Annual Oxtongue Lake Community Christmas Tree Lighting with a special guest tree lighter, caroling, hot chocolate, hot apple cider & snacks followed by warm up and social time in the community centre. All Welcome! Contact Joan at 705-635-1575 for more information.